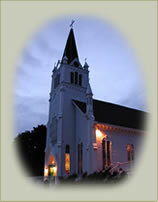 Download the current parish bulletin. Download the current bulletin insert. Download previous week's bulletin. Download previous week's insert.